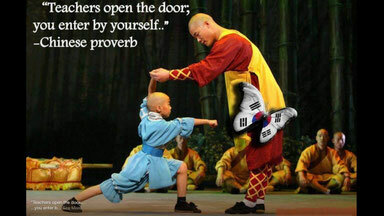 Pass your limitations at Top Tae Kwon Do! 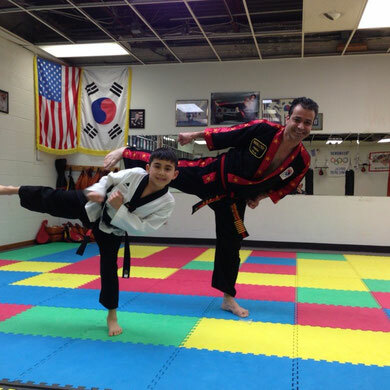 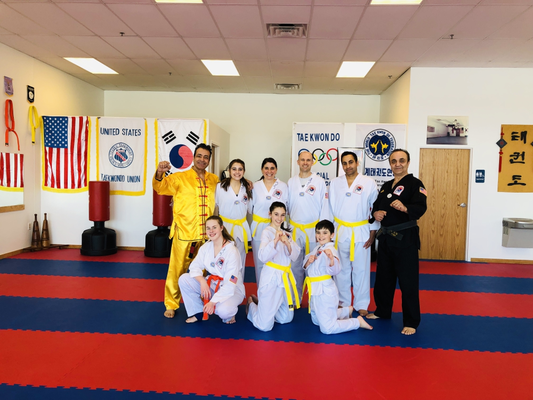 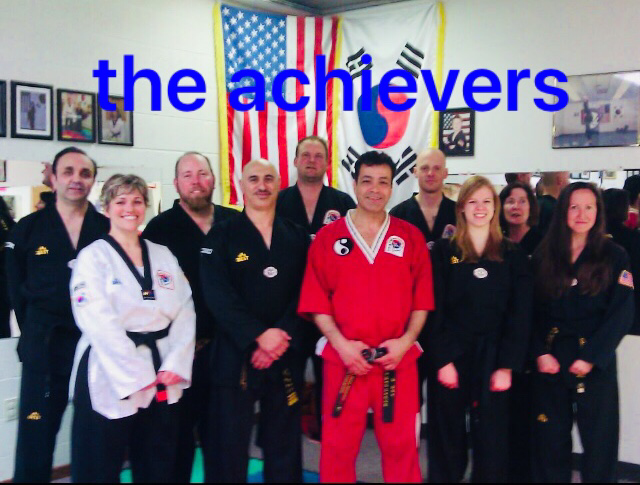 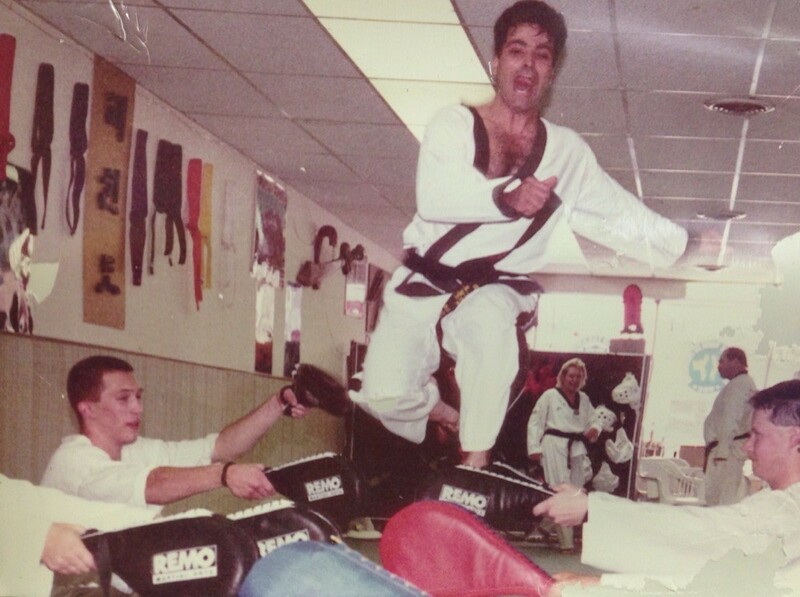 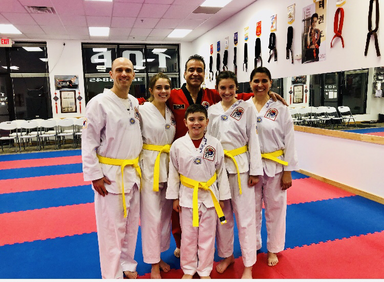 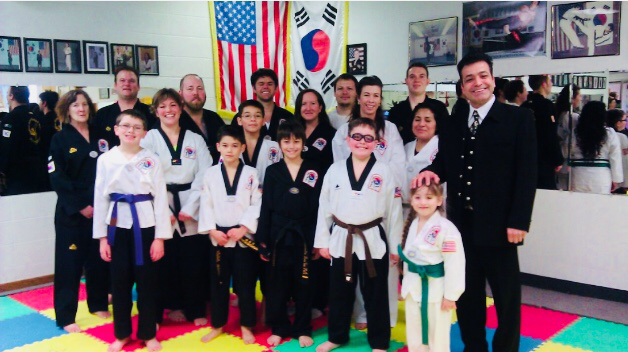 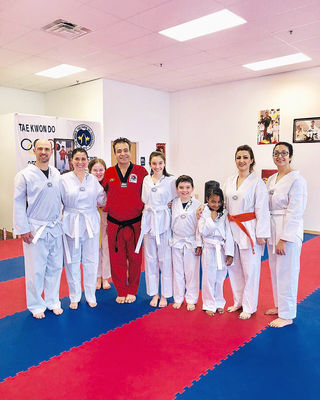 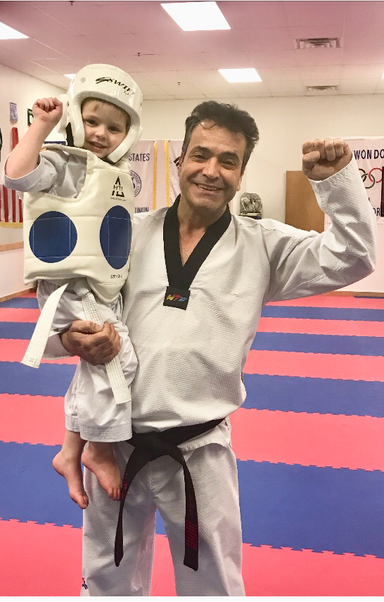 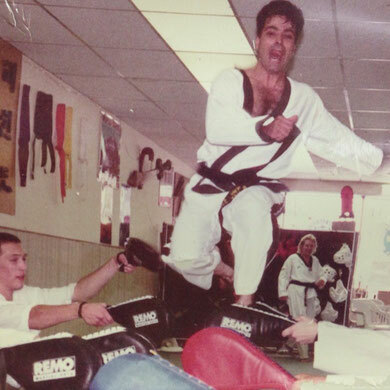 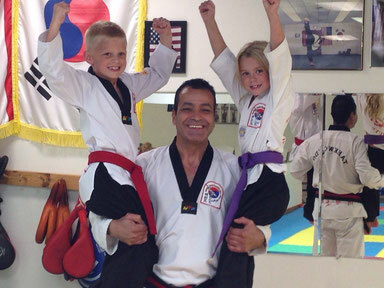 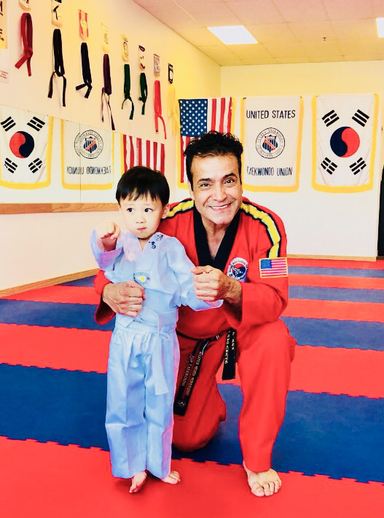 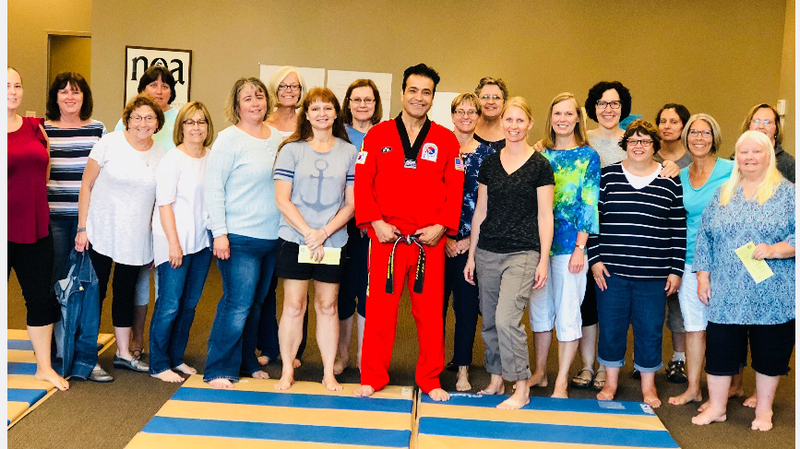 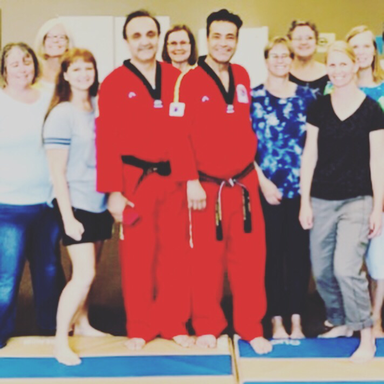 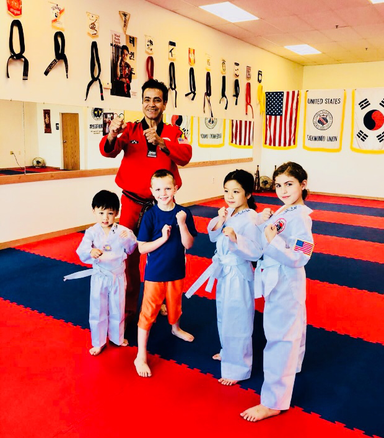 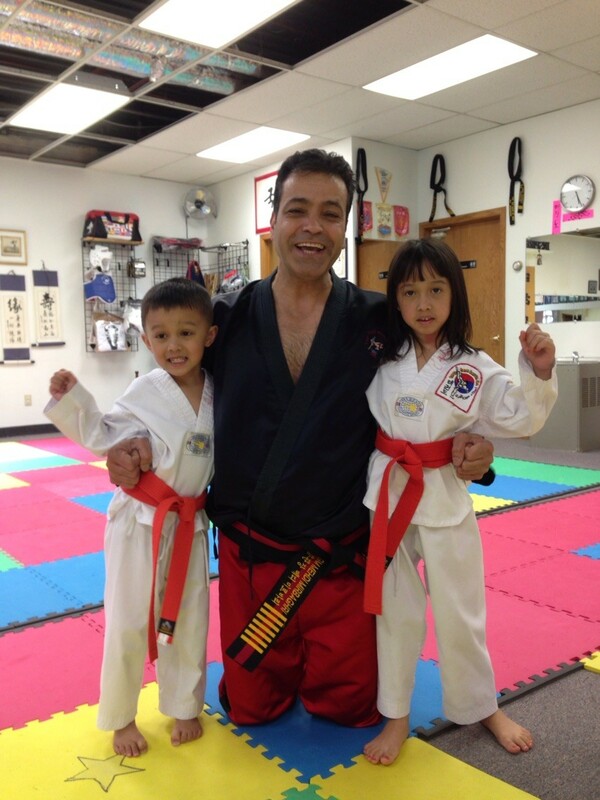 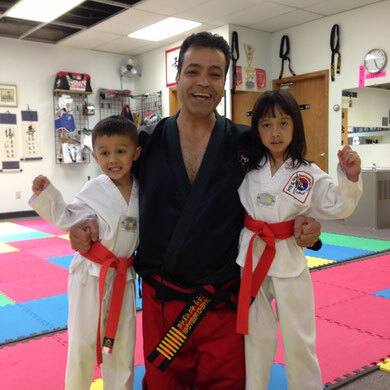 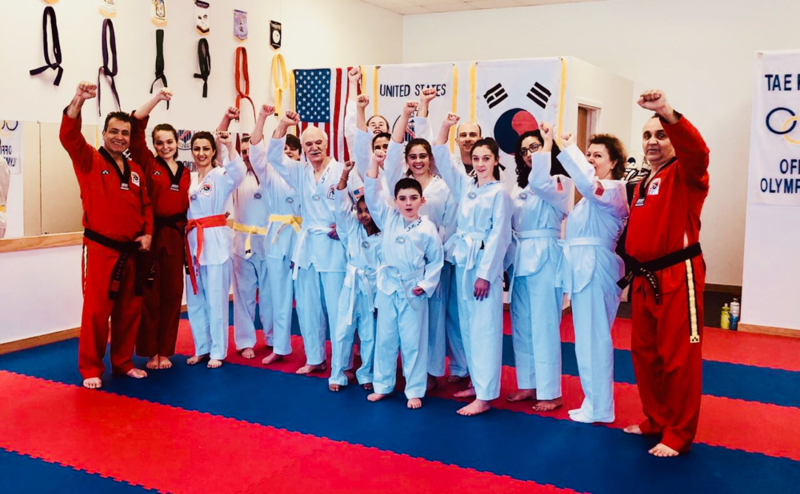 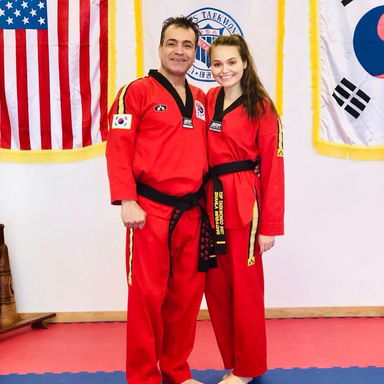 Top Tae Kwon Do Institute has been serving the Champlin area since 1992.Our instructor,Grandmaster Mehdi Mirbaghri, is a certified master by the World Tae Kwon Do Federation and is officially recognized by the United States Tae Kwon Do Olympic Committee. 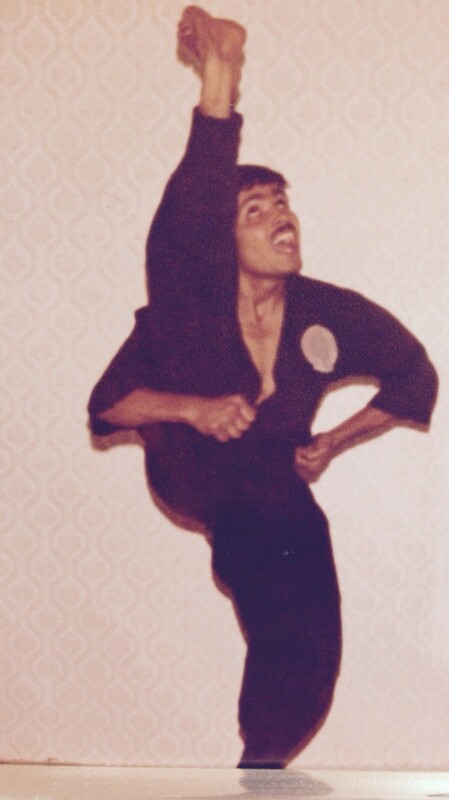 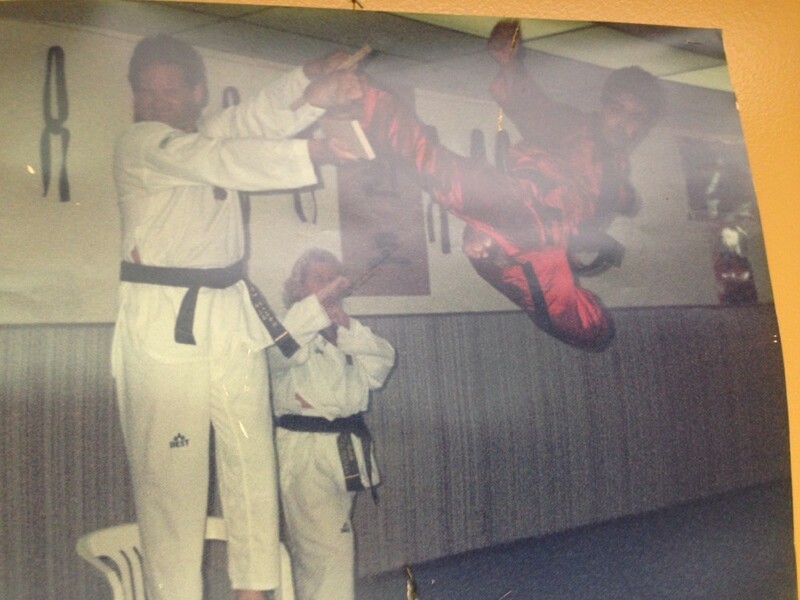 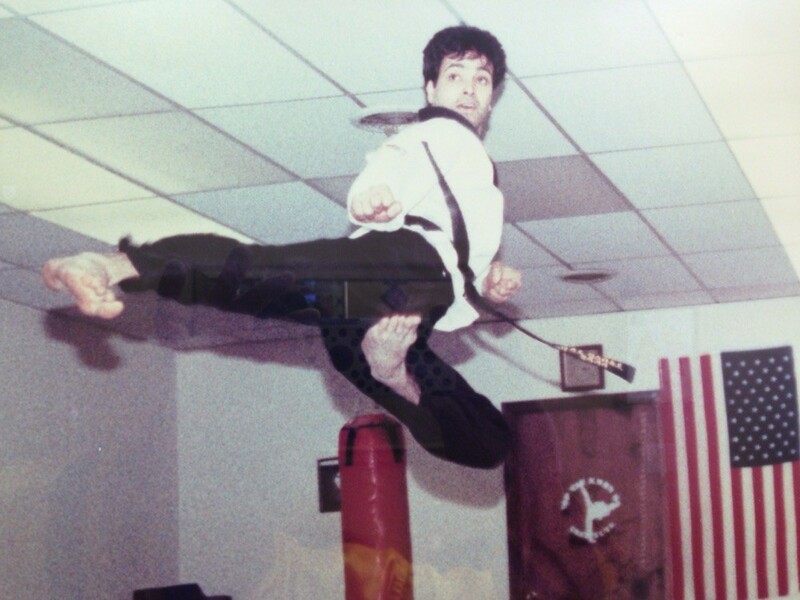 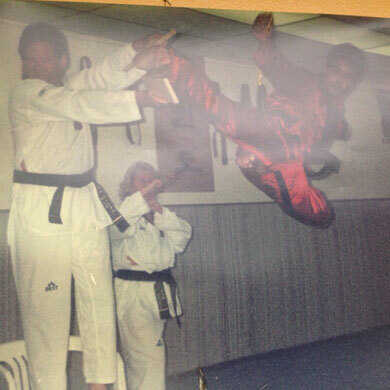 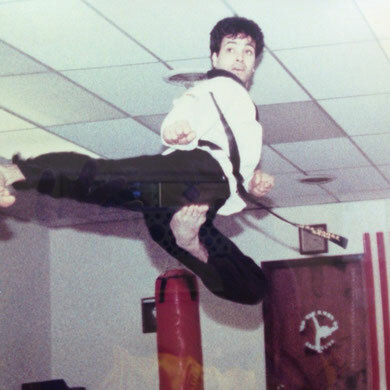 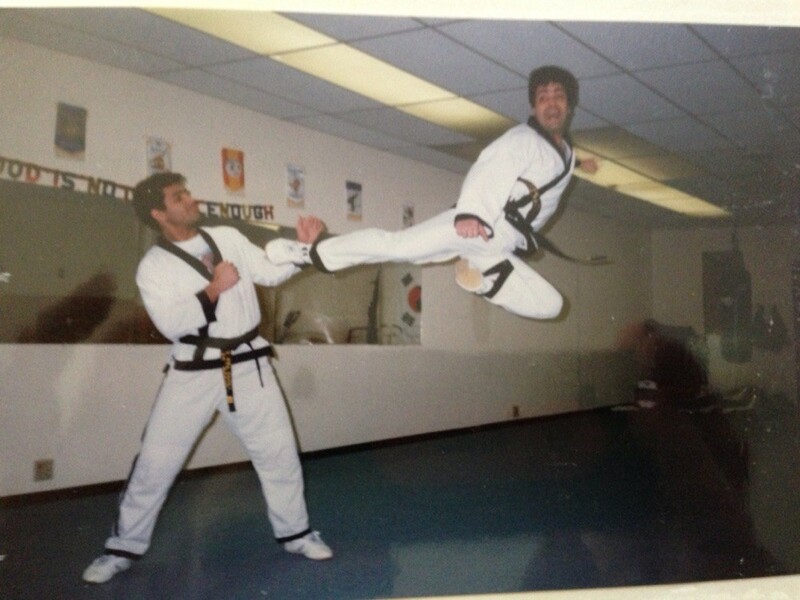 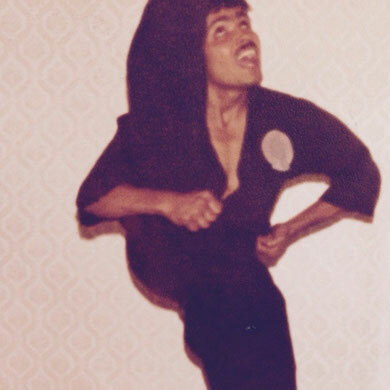 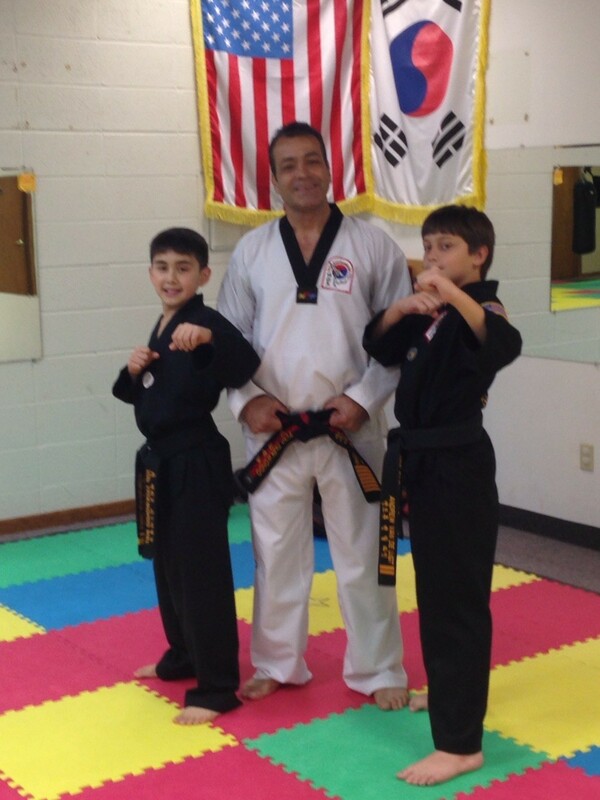 He holds an 8th degree black belt in Tae Kwon Do and has over 46 years of martial arts experience in different styles! 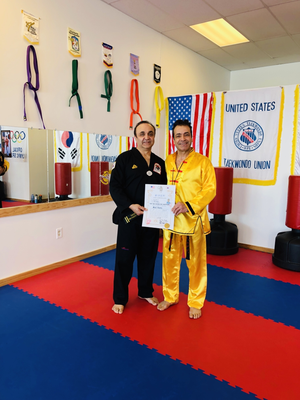 Grandmaster Mehdi has traveled three continents to educate himself as well as others in martial arts. 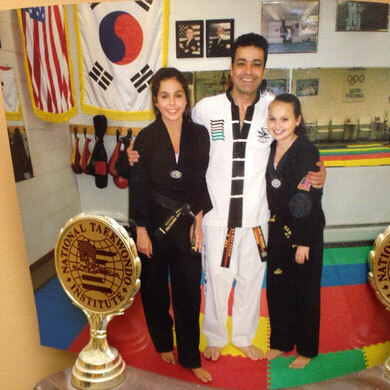 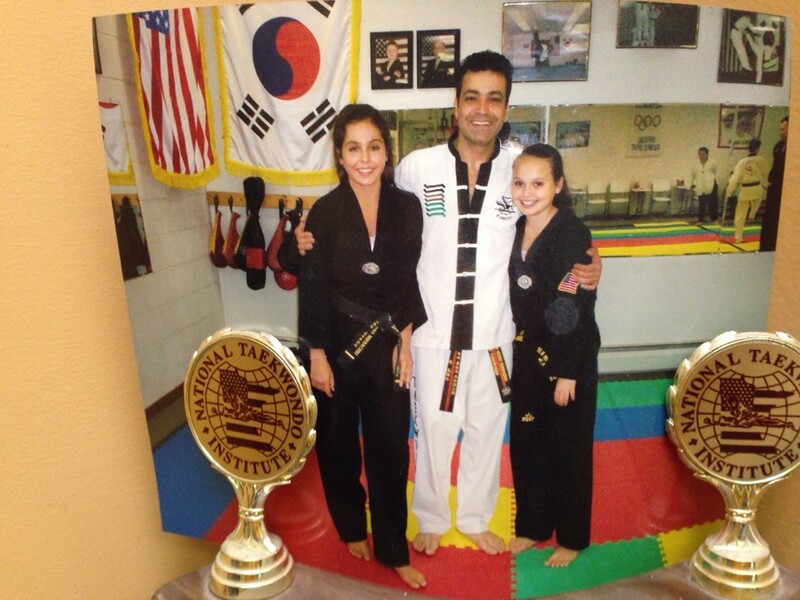 Grandmaster Mehdi's students have had excellent success in competition and tournaments at a national level. 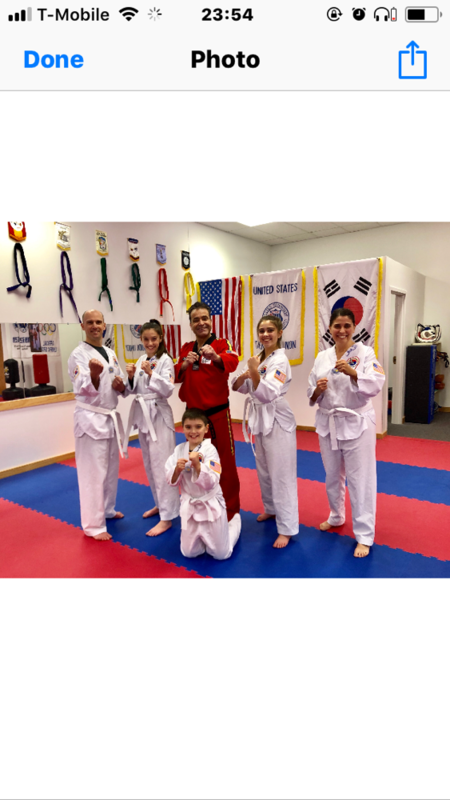 He has trained seven Junior Olympic medalists! 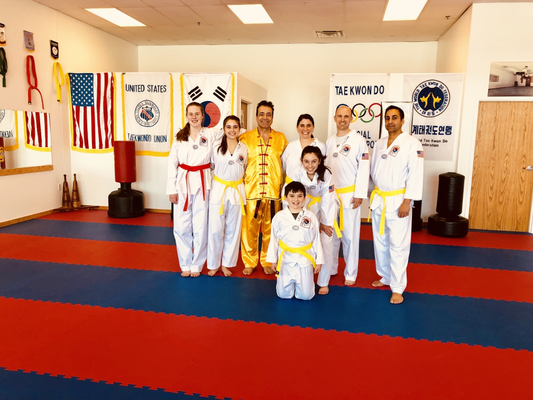 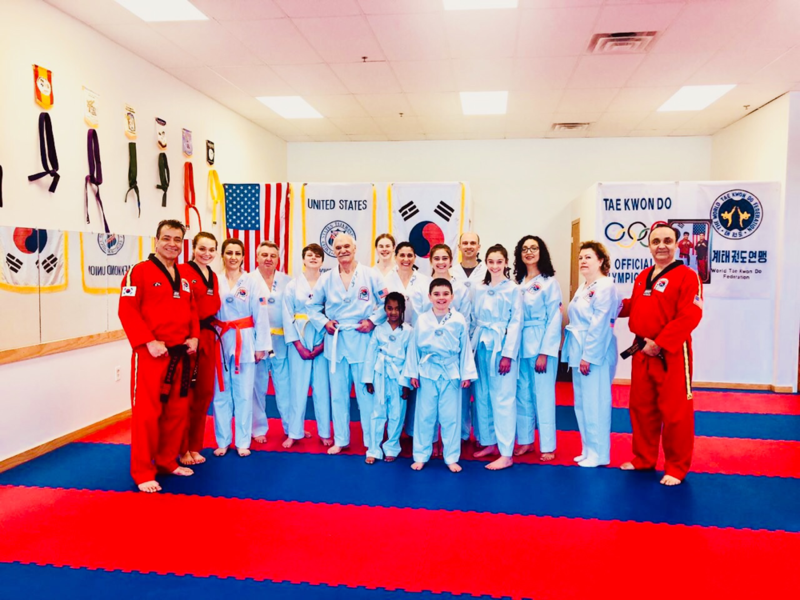 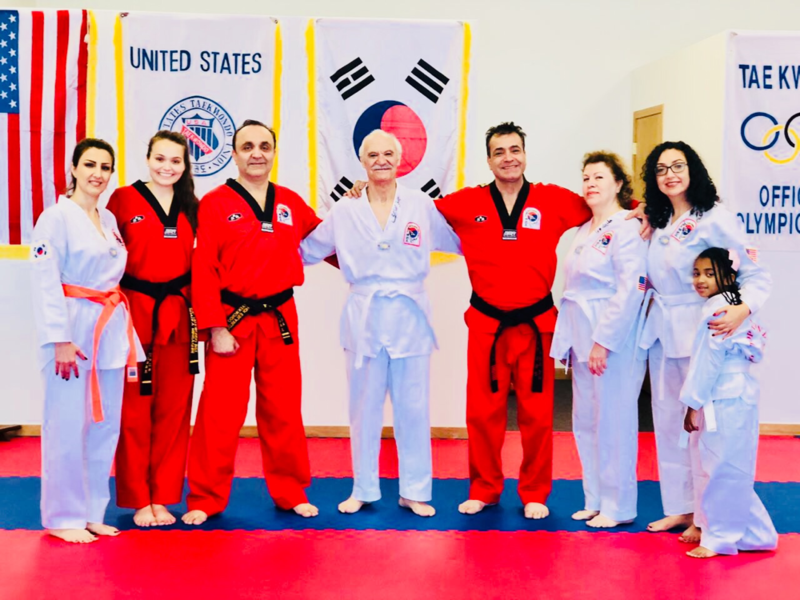 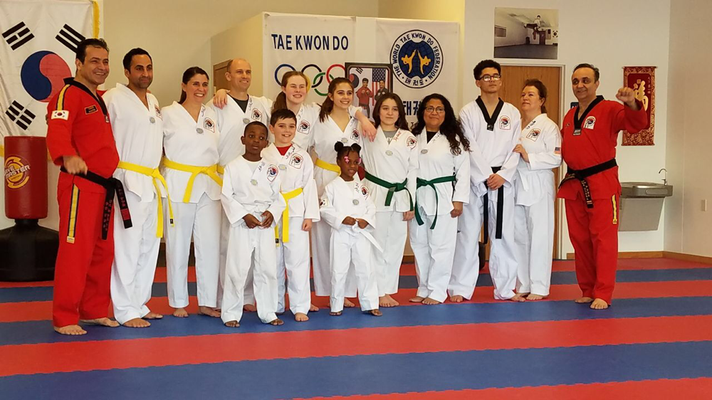 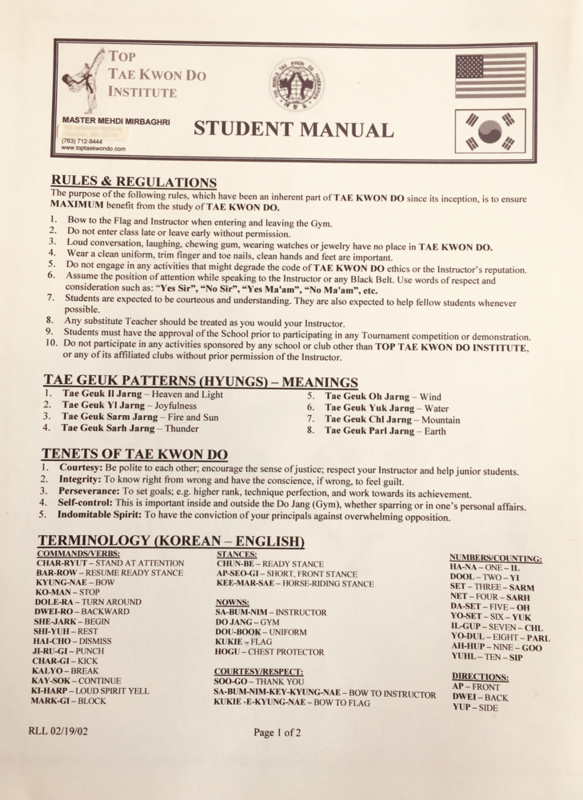 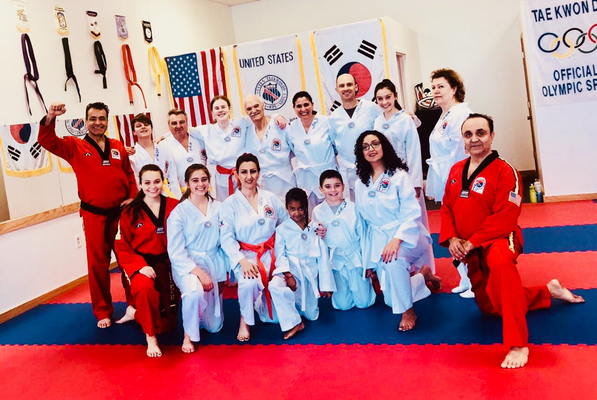 Top Tae Kwon Do Institue has "old school" philosophy with one highly trained grand master passing on the skills and love of the art to other students. 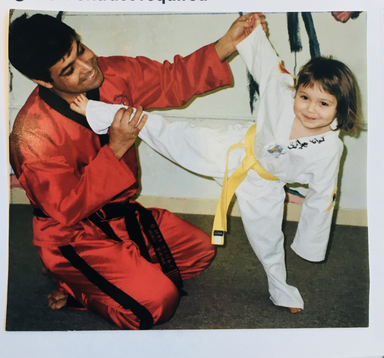 Grandmaster Mirbaghri is a friendly, gregarious man and delights in meeting new people, and especially in introducing them to the martial arts. 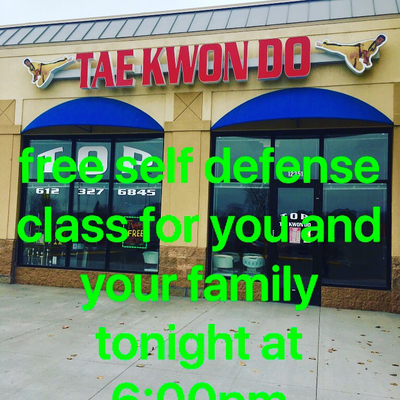 Classes are offered daily. 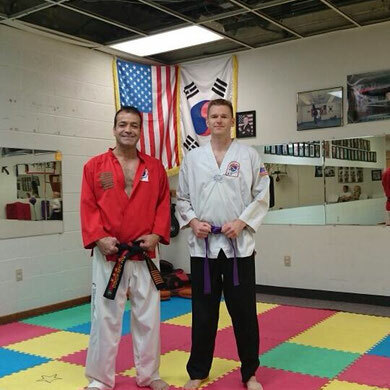 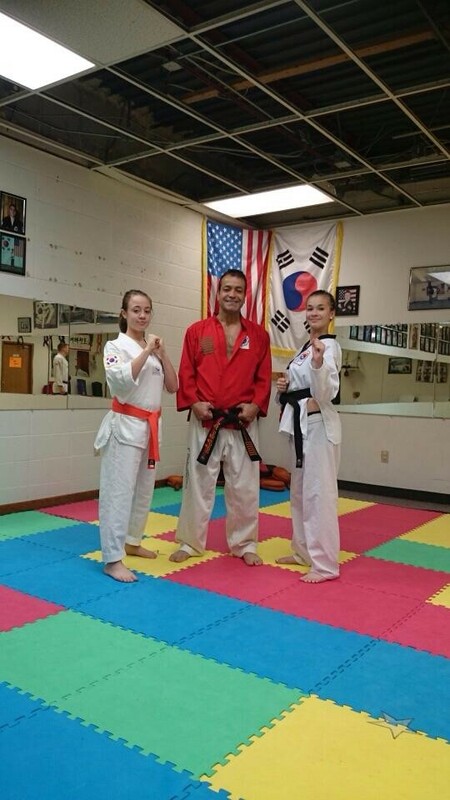 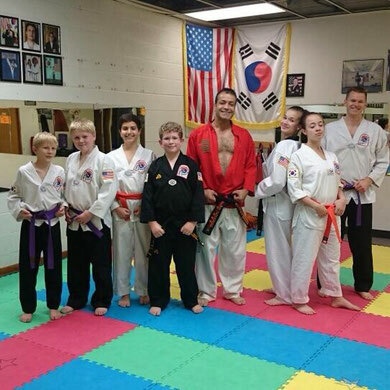 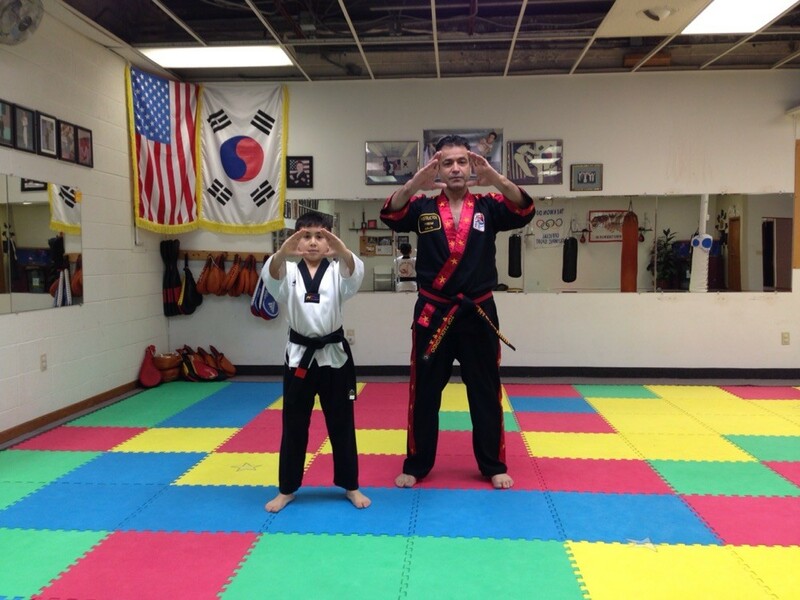 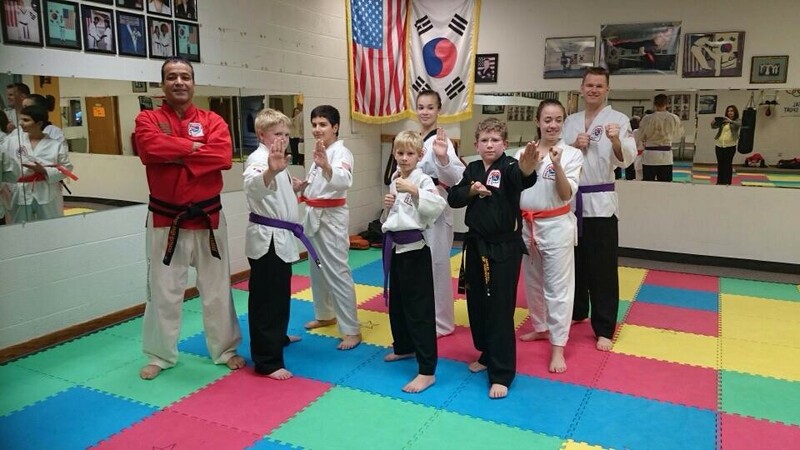 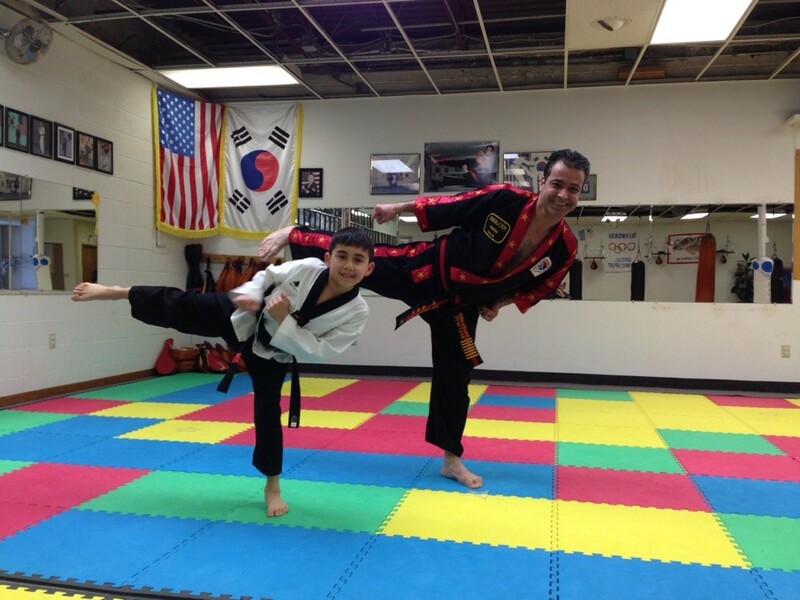 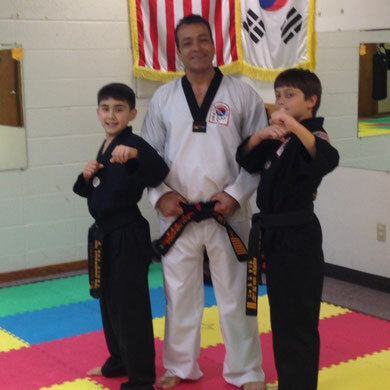 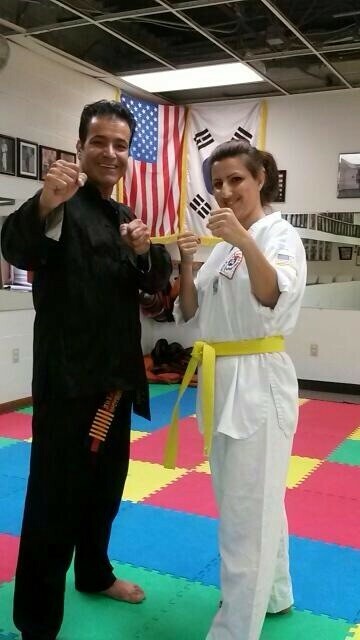 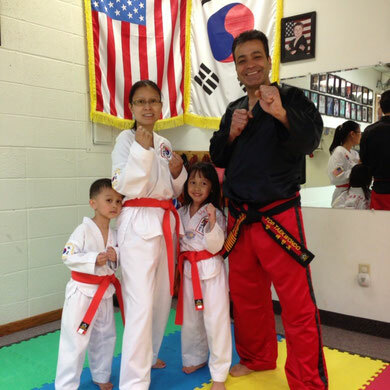 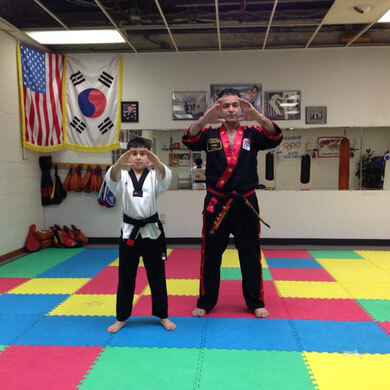 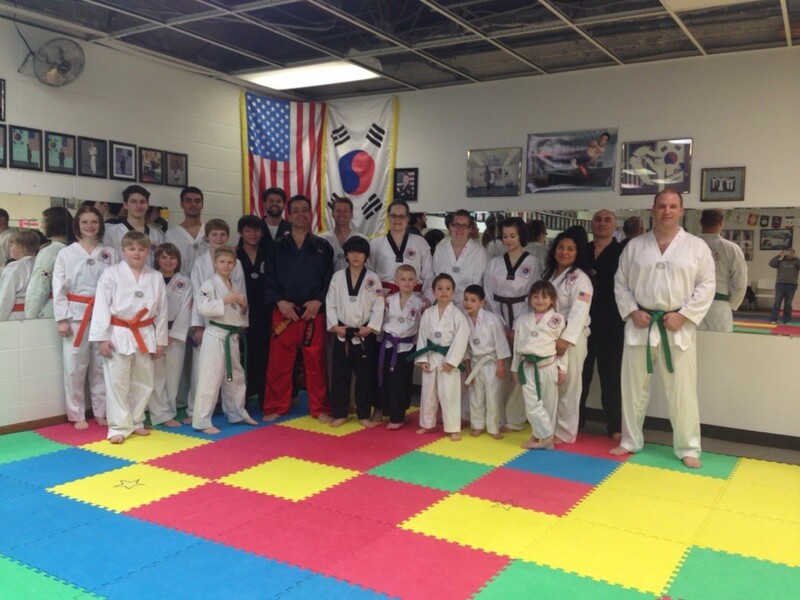 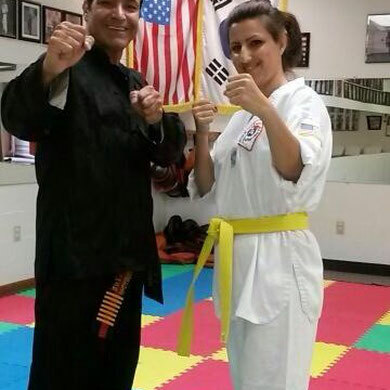 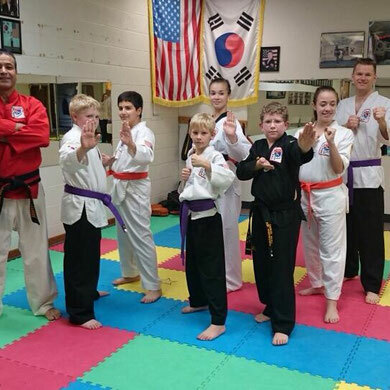 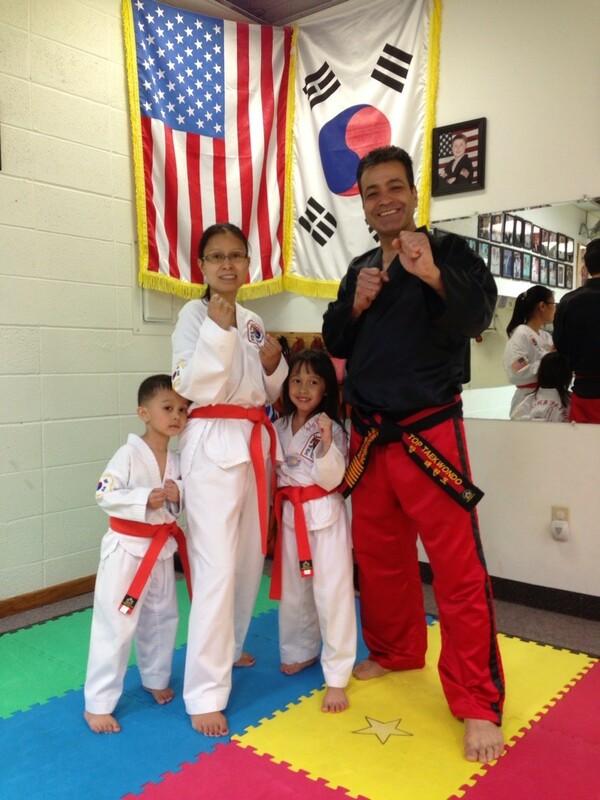 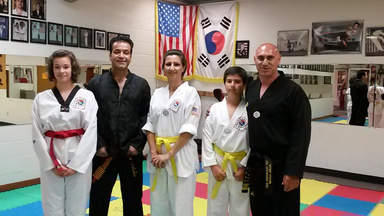 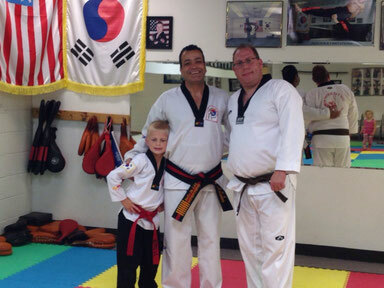 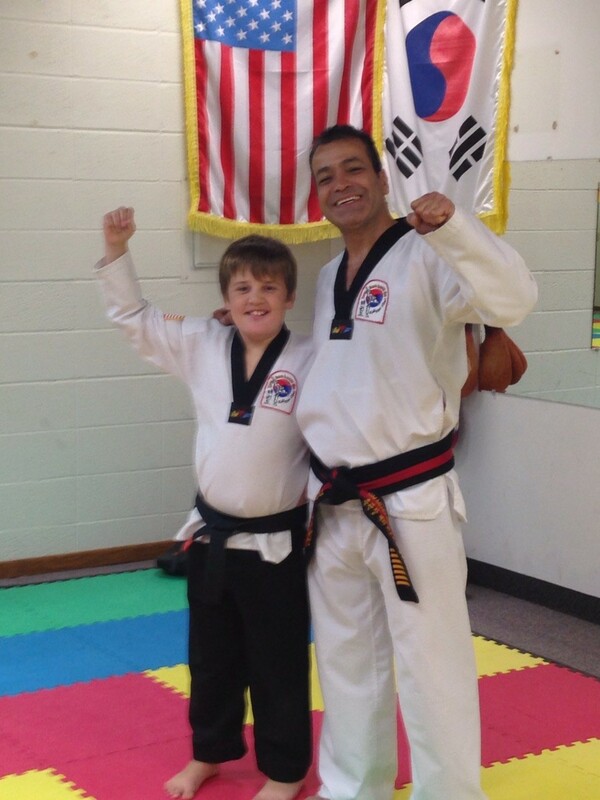 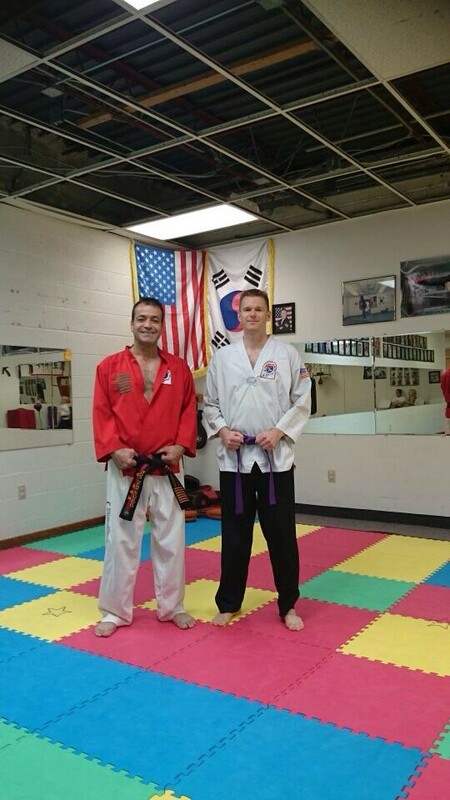 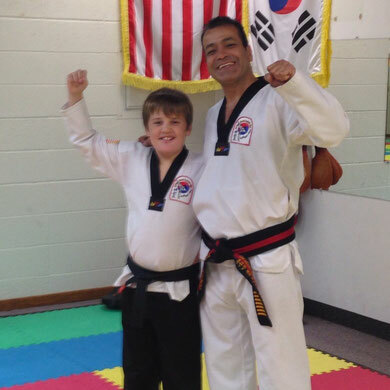 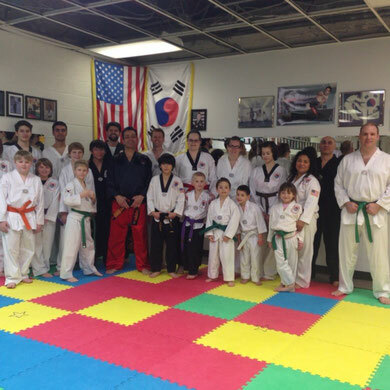 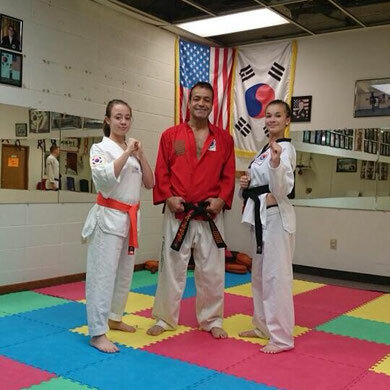 The classes focus on conditioning, proper Tae Kwon Do skills, self-defense, and positive attitudes. 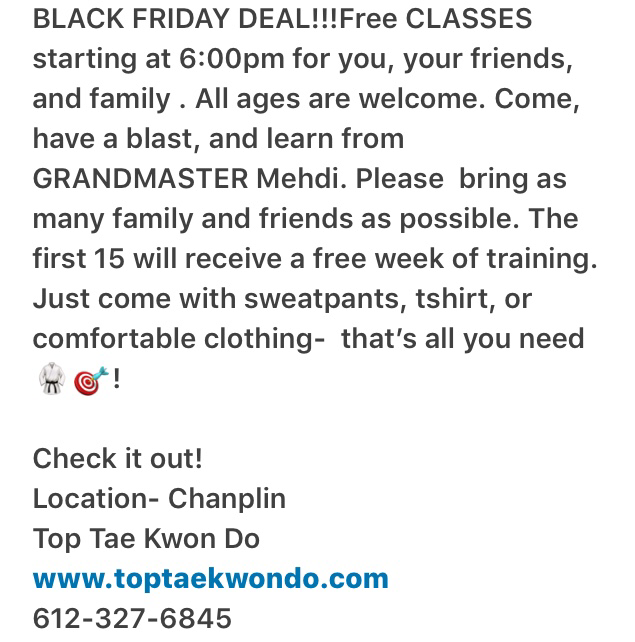 The fast paced action, variety, and infectious personality of Gramdmaster Mehdi keep the class fresh and fun even after years of training. Please feel free to look over our website and should you have any questions, feel free to email or call Grandmaster Mehdi. 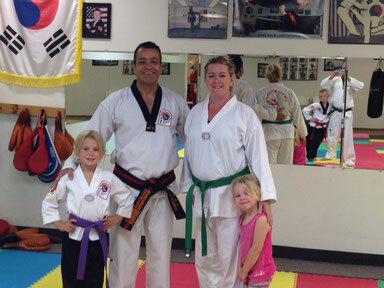 Better yet, stop in for a visit or sample one class to see what it is all about. 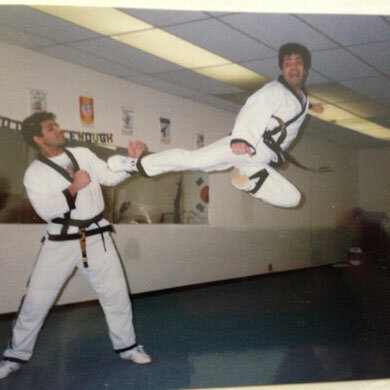 There are no long term contracts to sign or pressure sales tactics. 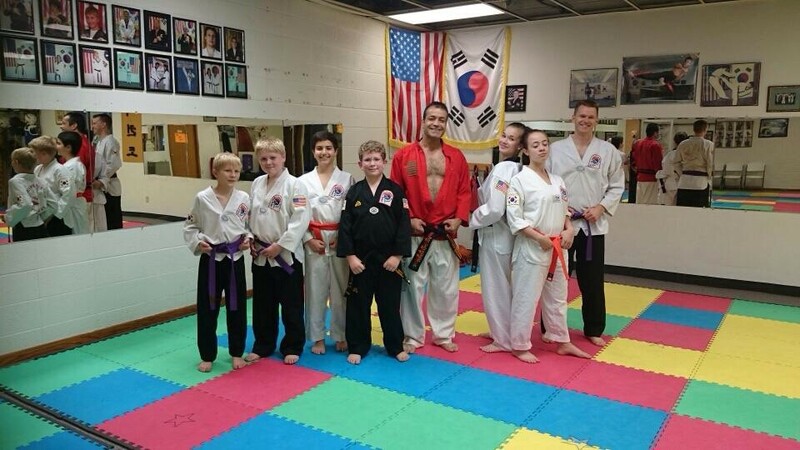 At Top Tae Kwon Do our students keep coming because they truely enjoy it! 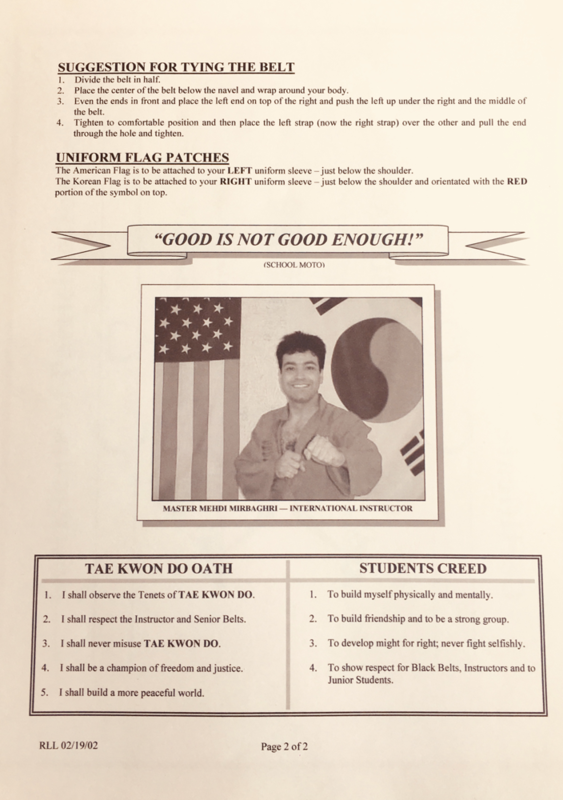 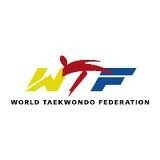 At Top Tae Kwon Do you learn to pass your limitation.